Tire Shop | Pittsburgh, PA - LEO'S TIRE SERVICE, INC.
Our reliable, experienced mechanics provide a variety of auto services, including state inspections, wheel alignment, and brake work. Specializing in tires, we offer a variety of name brands, including Cooper Tires. 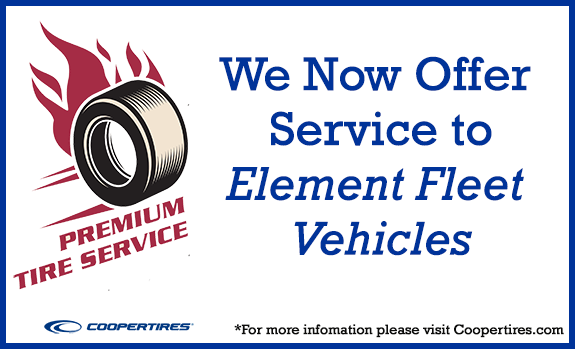 Keep your vehicle in good condition with our exceptional services. Backed by more than 35 years of experience, LEO'S TIRE SERVICE, INC. is a full-service tire shop offering auto repair services in the Kiski Valley area. Our excellent reputation is based on our honest, straightforward services, which has garnered us numerous repeat customers and excellent word-of-mouth referrals. We back all of our work with a 100% satisfaction guarantee. Our small, local, business was established in 1998. We started in the tire business in 1977 in our current building and after more than 15 years of traveling across the nation, we started our own, small business in 1998. Our mission is to provide our customers with the highest quality tire and auto service at the most affordable price possible. We are a family-owned business dedicated to meeting each individual consumer's needs with honest, reliable service second to none. This marks our 15th year in business and we look forward to serving our customers for many years to come. We have designed this web page for the convenience of our customers to provide them information on the services we offer. Please feel free to call or stop in and see us for more personal service.